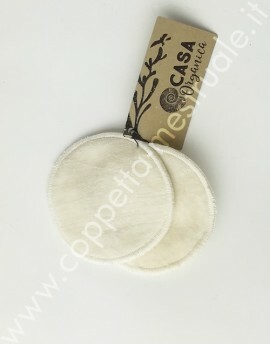 Set of 5 Re-usable organic cotton velvet pads with terry side in a net. 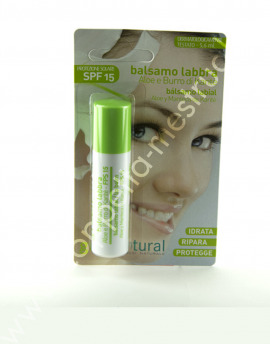 Replaces hundreds of disposable swabs. 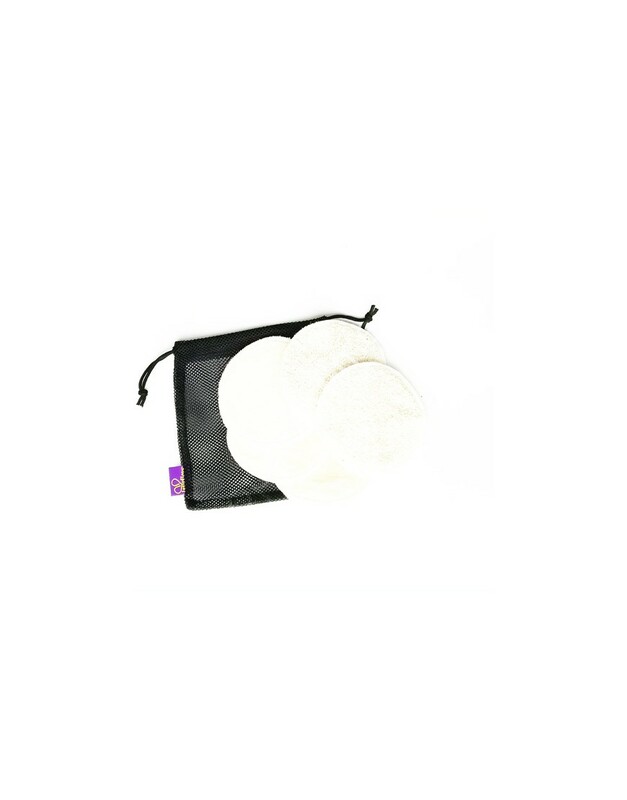 Velvet reusable cosmetic pads are very soft and pleasant to touch and are the ideal choice to remove your makeup every day. 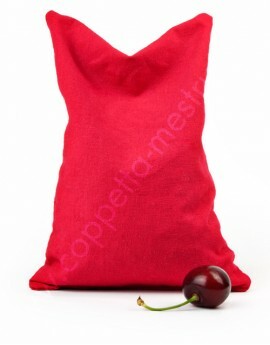 Re-usable organic cotton velvet pad with terry side. Replaces hundreds of disposable separating swabs. 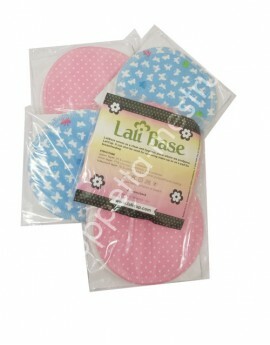 These washable cosmetic pads are very soft and pleasant to touch and are the ideal choice to remove your makeup every day. The density of velvet cleanses your skin perfectly, allowing it to breath again. 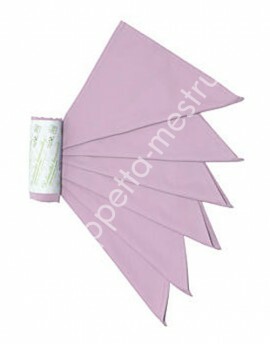 They are a superb alternative to disposable cotton pads as they help to reduce the waste we produce every day. 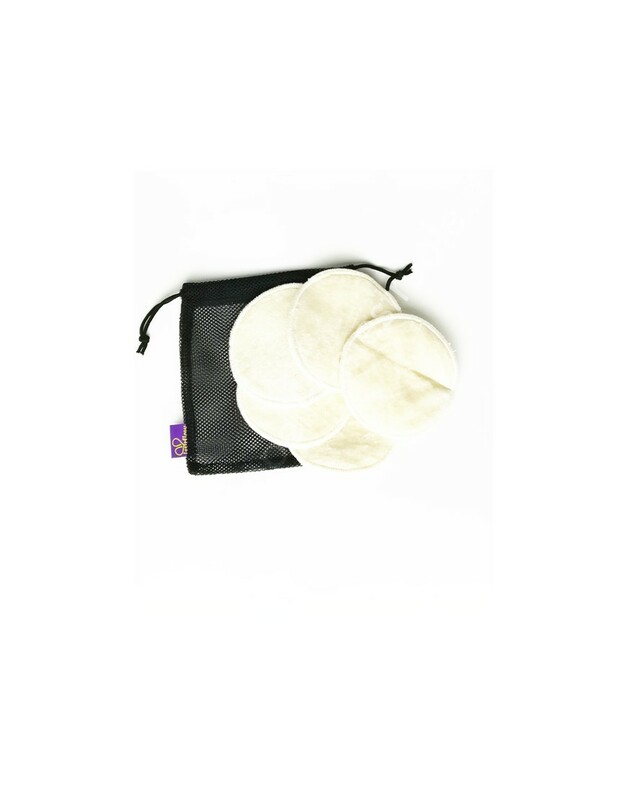 These Reusable cosmetic pads are made from organic cotton, are not chemically bleached or dyed, and are friendly not only to your skin but the environment as well (unlike conventionally grown cotton, which may also cause skin allergic reactions). 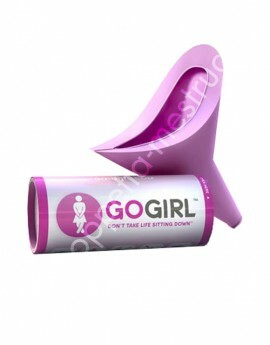 You can use our pads repeatedly for years. Washing is recommended with regular white laundry at 40-60 °C. Treat stains from makeup with gall soap before washing. 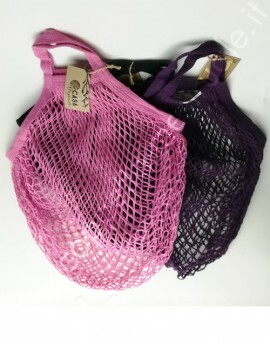 Organic cotton, from which these cosmetic pads are made, has been grown, produced and certified according to the standards of the international organization GOTS. These standards set out the methods relating to growing cotton, its harvesting and the production of clothes and other textile products including colours, threads and buttons, while having regard to the social and working conditions of the workers.